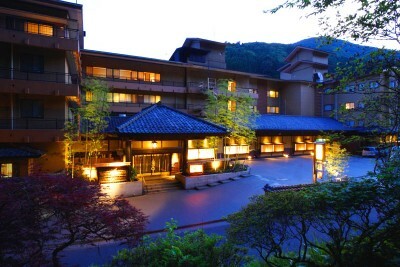 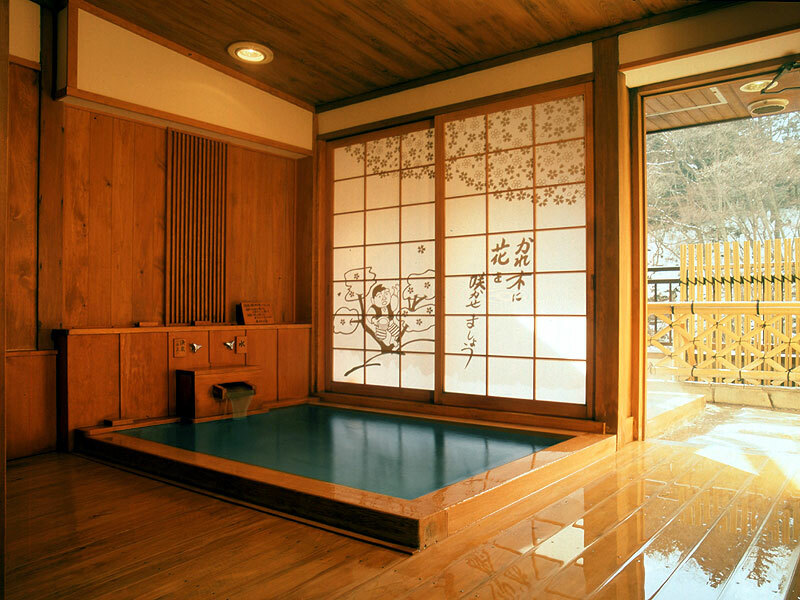 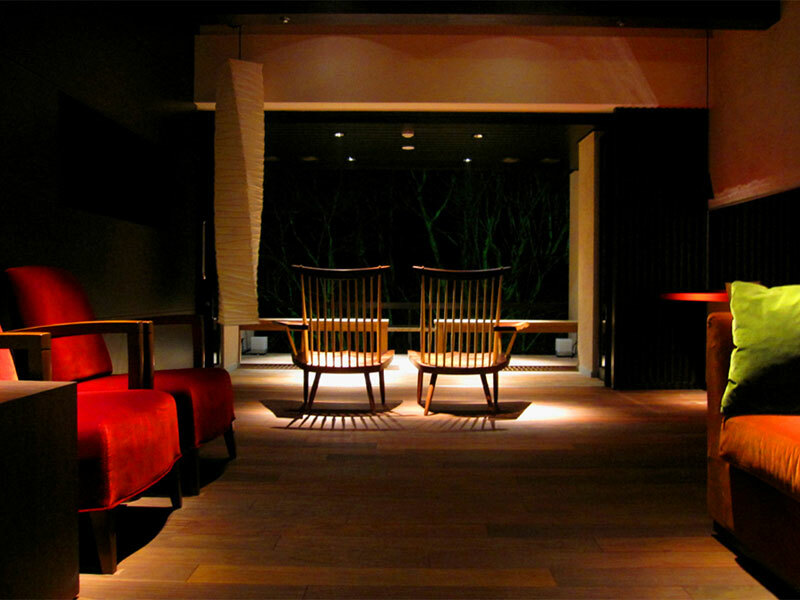 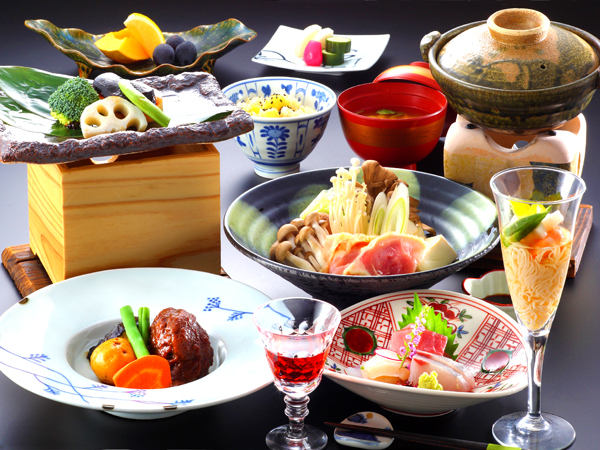 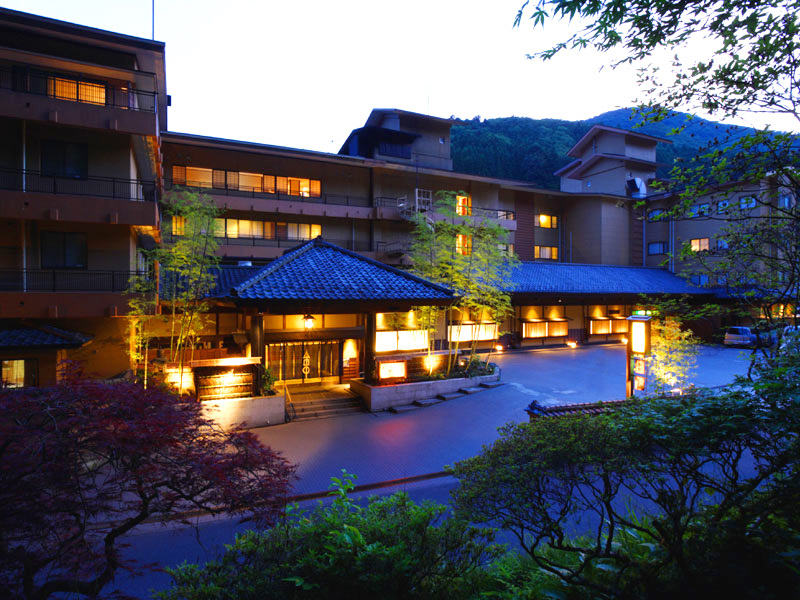 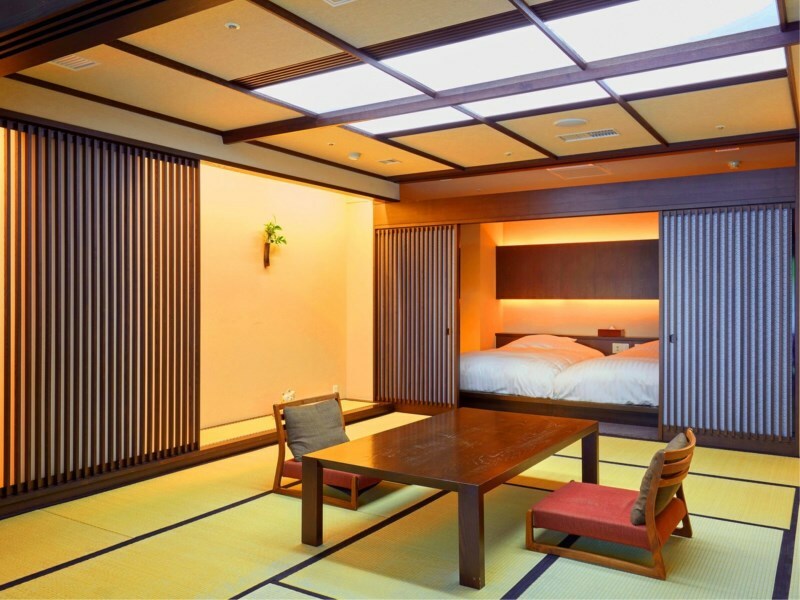 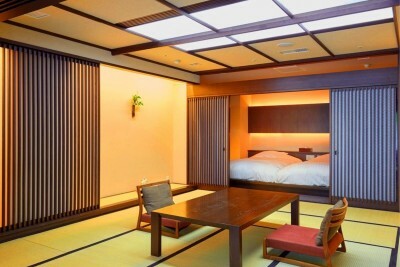 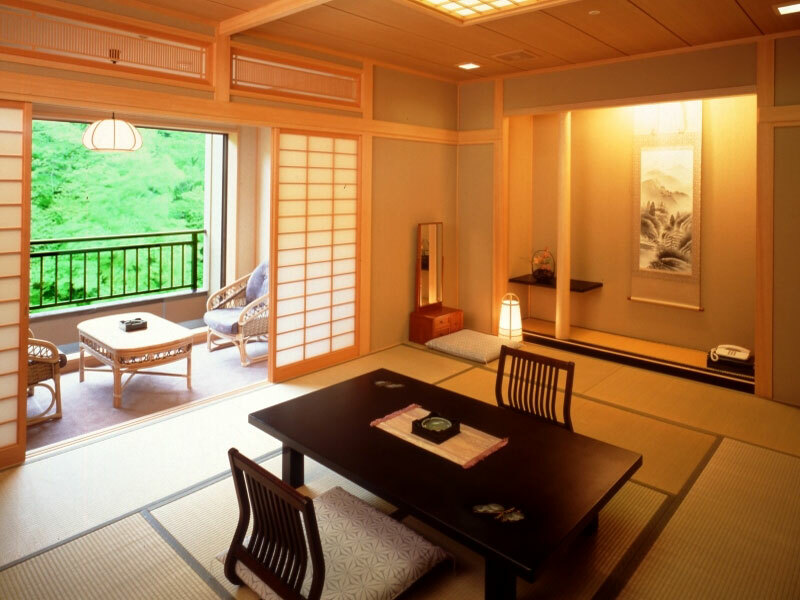 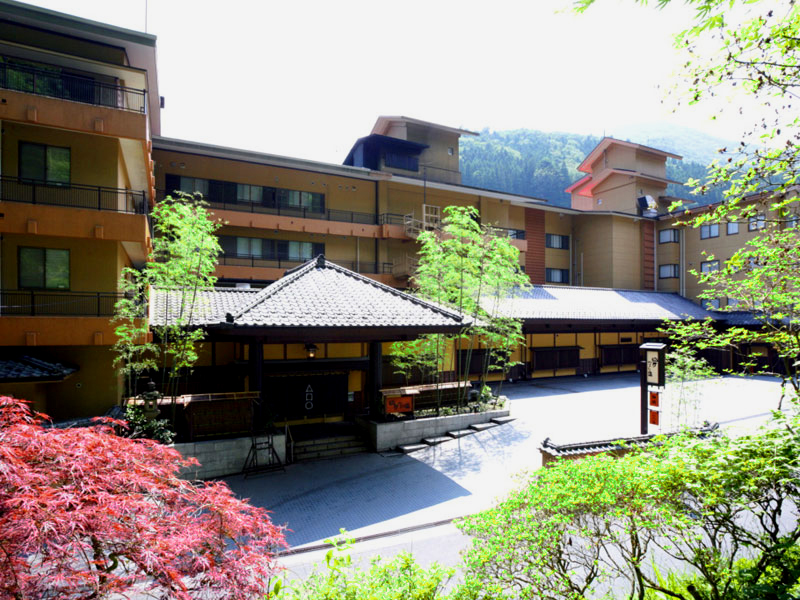 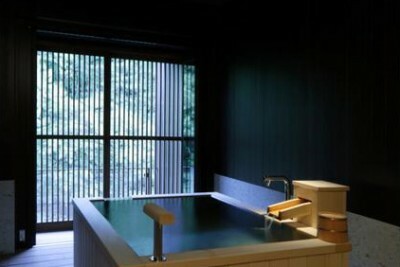 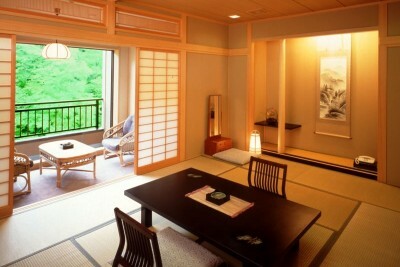 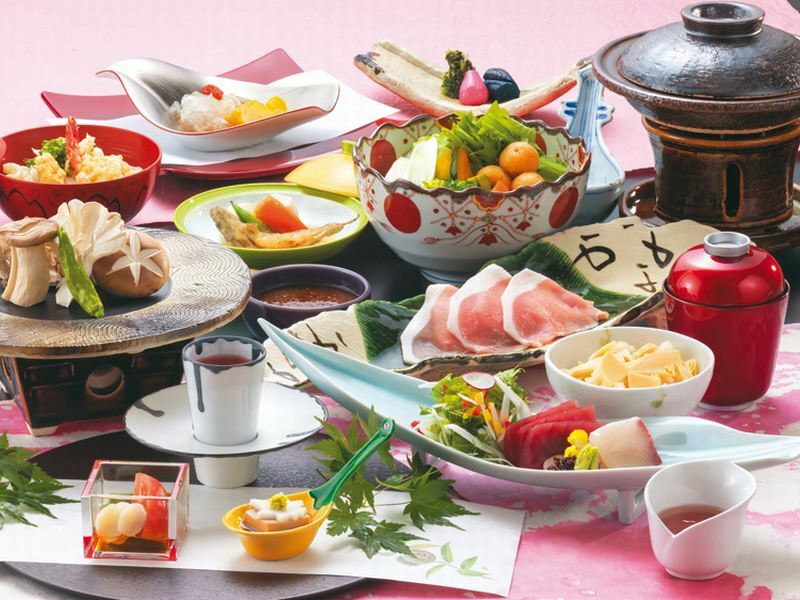 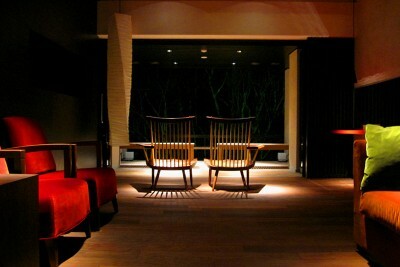 Book Shima Yamaguchikan in Shima Onsen— Enjoy the Shima hot spring enveloped in mountain greenery. 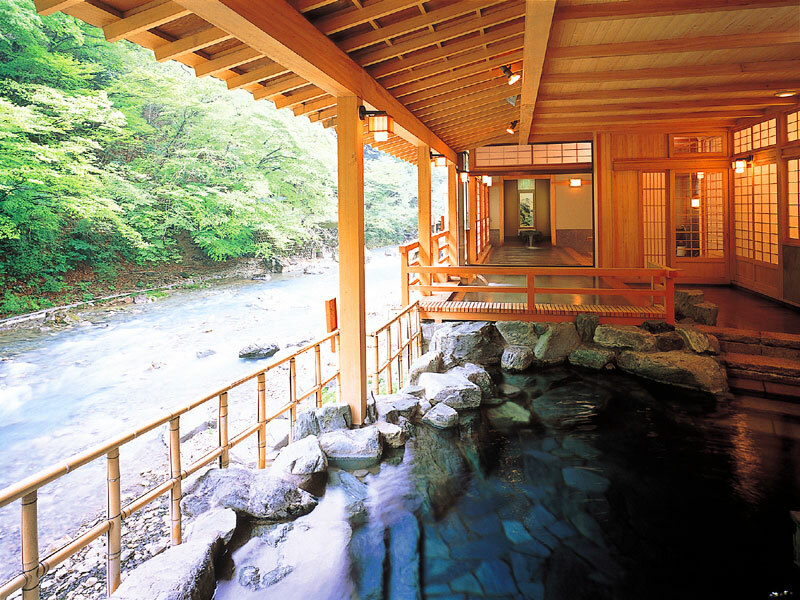 Treasure a luxurious hot spring experience with seven unique baths. 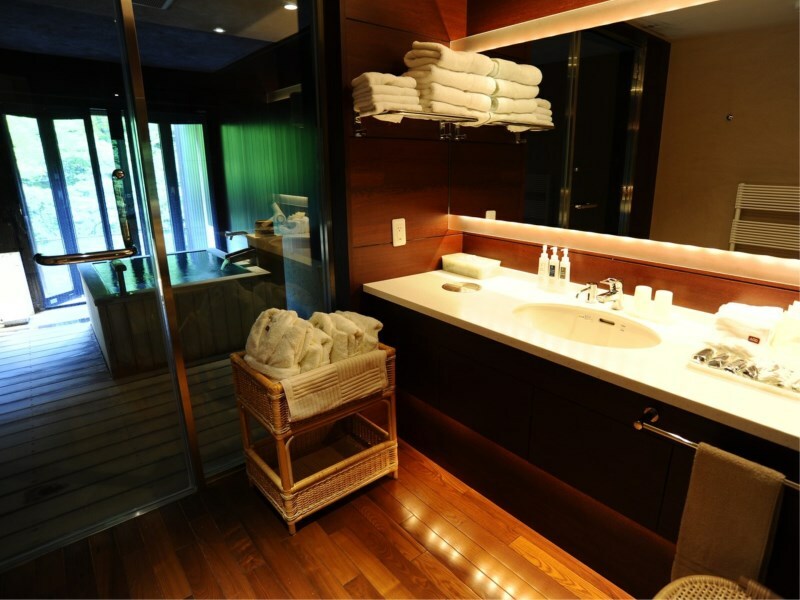 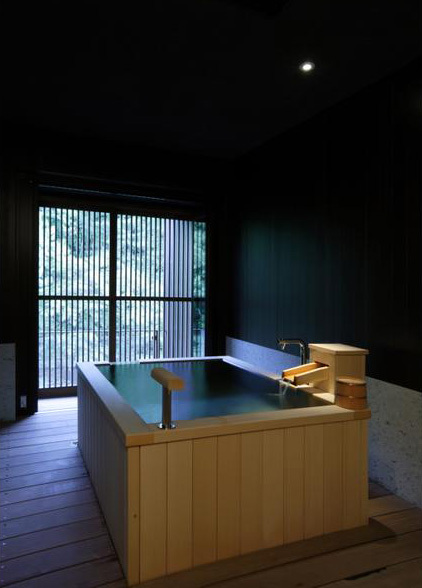 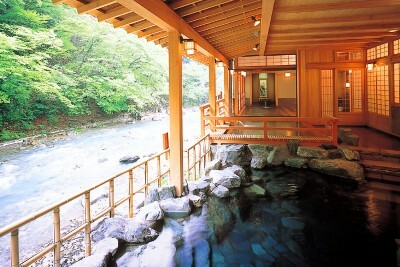 There is open-air hot spring baths that faces a mountain stream. 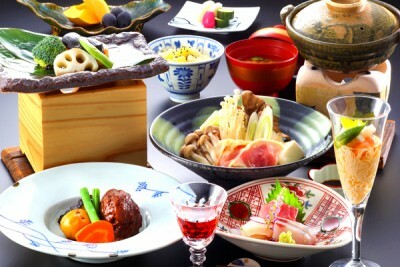 125 min by JR Limited Express from Ueno Sta., Tokyo. 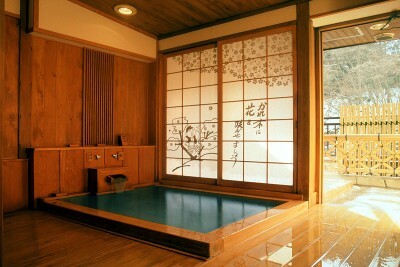 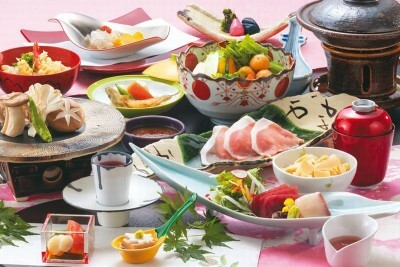 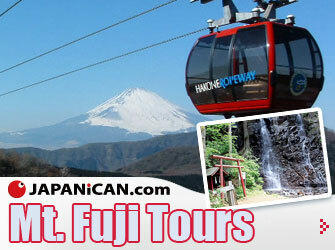 Used in the NHK television drama “Fight” (2005, Japan). 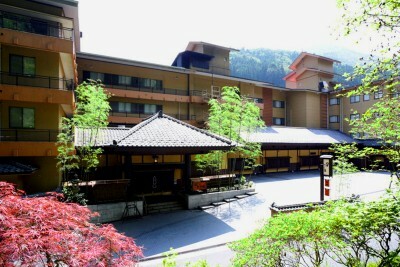 An inn that has been in business for over three hundred years. 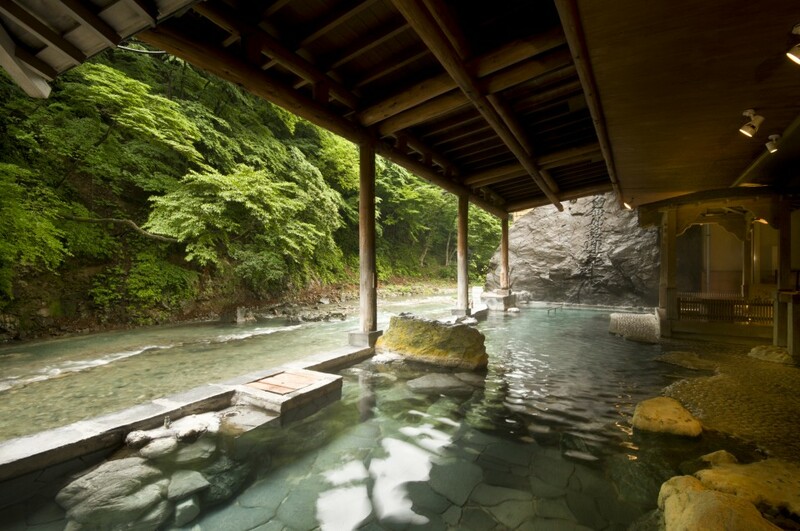 This hot spring has 500 years of history, and the spring water is suspended in the earth for sixty years before it spurts up from the ground.